Wonderful penthouse one bedroom and one bath suite on a tree lined street. Large covered balcony, away from the street noise, on the back of the building with views of the city and the Hollywood Hills. Full kitchen with all appliances, wall unit air conditioner, dining space, living room with cozy fireplace. Spacious bedroom with vaulted ceiling and window for more natural light. Nice size bathroom and multiple closets. Laundry unit on each floor. Rooftop pool and patio with 180 degree views of the city. One underground parking space in gated parking. 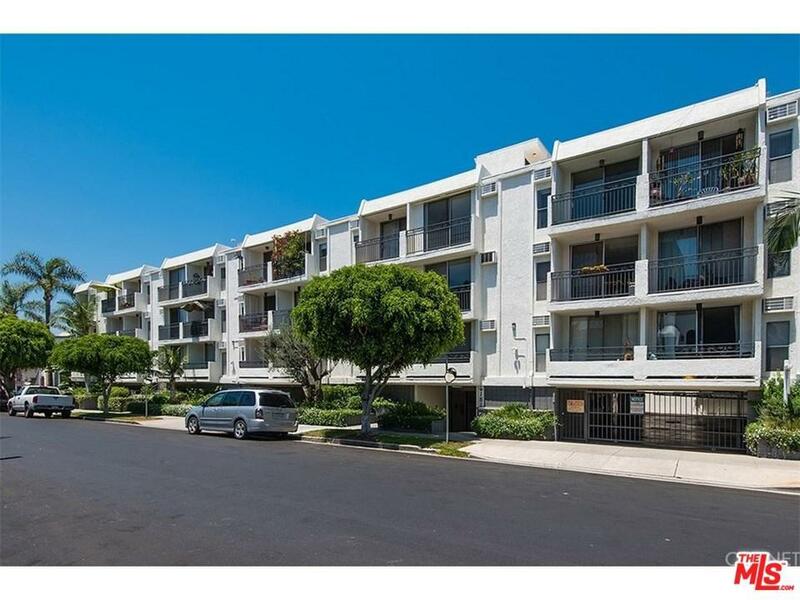 Prime mid-city location, close to LACMA, the Grove, Farmer's Market and much more. Coming soon are the the new Purple line and the Motion Picture Museum. A great starter home ideally located close to businesses and public transportation.